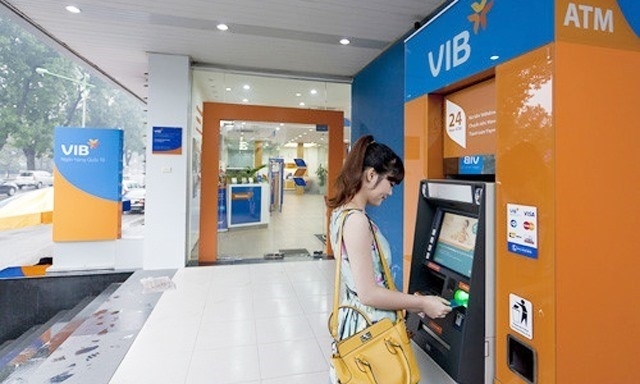 The State Bank of Vietnam (SBV) has issued a new circular requiring commercial banks to regularly update customers on the theft of money from ATMs, ensuring smooth ATM operation and preventing card crimes. The circular stipulates that banks and payment service suppliers must provide information and co-ordinate with local police agencies and branches of the SBV to ensure ATM systems operate safely and smoothly and prevent crimes. Banks must inform police agencies if money is stolen from ATMs and instruct customers on the safe use of ATMs. To ensure the ATM system works smoothly, banks need to promptly detect and troubleshoot problems. In case the machines stop working for more than 24 hours, payment service suppliers must inform customers. 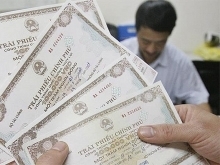 Commercial banks must continue to inform customers about measures to prevent risks and frauds when trading online. Banks recommend customers keep their ATM account information confidential and secure e-banking accounts including their personal identification number (PIN), one-time password and personal email to avoid having account information stolen.